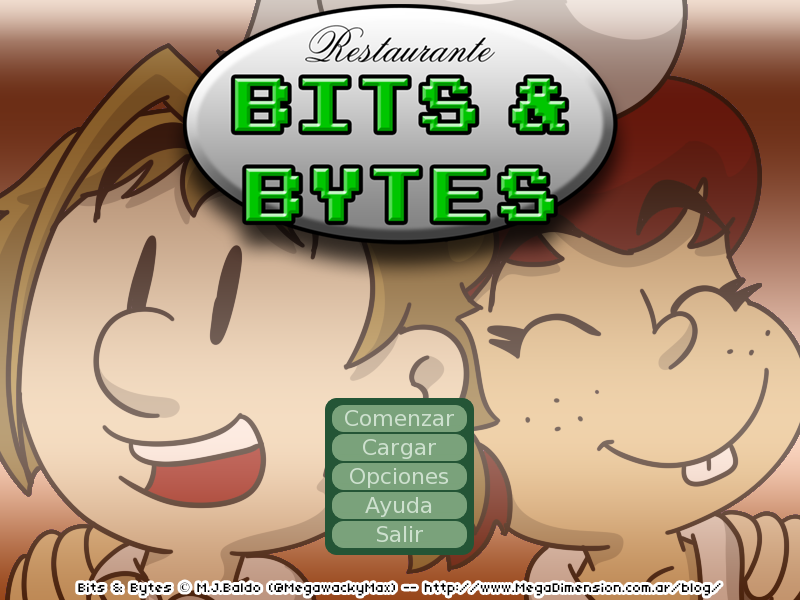 Bits & Bytes is the name of a weekly webcomic I've been drawing since 2012. 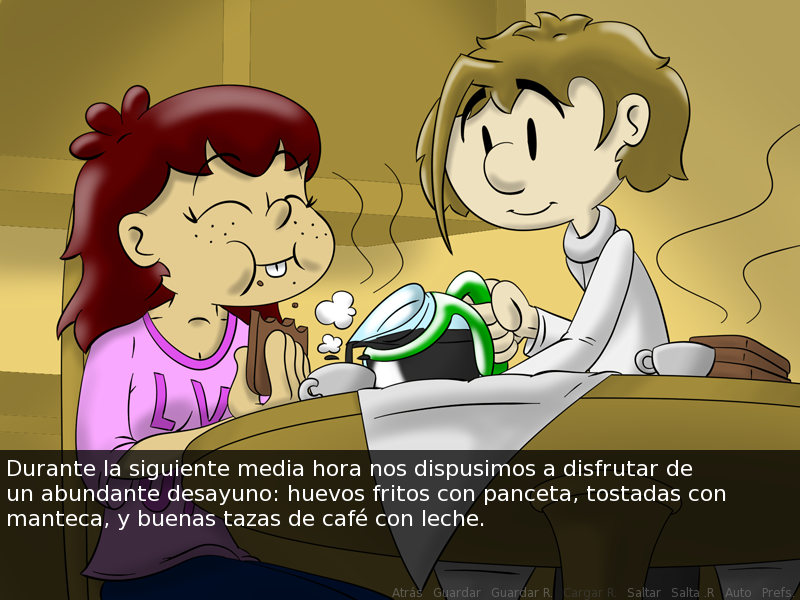 Visit http://bitsandbytescomic.tumblr.com/ to read the full thing in english, if you please. 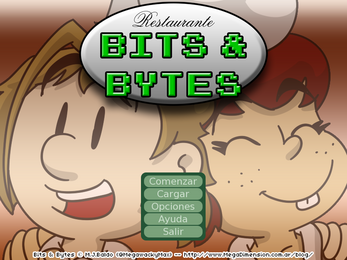 This is the story of Nolan Nett, owner, manager, and main chef at Bits & Bytes, a restaurant for Videogame Characters. The main "hook" of the webcomic is to see situations and events based on both videogame characters and their personalities, and current events and news of the videogame industry. All my current projects (webcomics, games, videos) are free of charge, made more than anything else because I loved working on them and sharing them with the world. If you like what I do, a small monthly donation would help me a lot to keep working on these lovely obsessions of mine. Visit www.patreon.com/MegawackyMax and learn more about it. If not, you can always help me just by letting other people know and sharing my material. 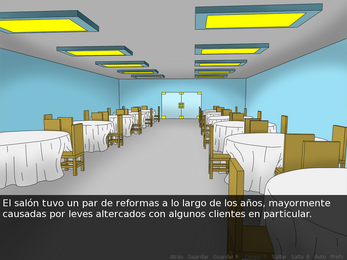 WHAT DID YOU THINK OF THIS VISUAL NOVEL? 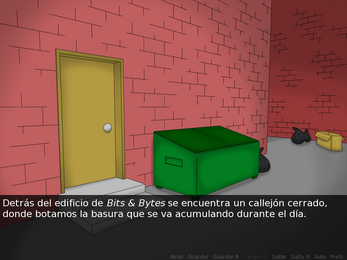 v1.1 - 02/07/16 - Finished the english version of the Visual Novel. 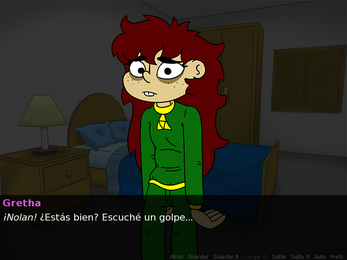 v1.0 - 02/04/16 - The Visual Novel is released in Spanish. You mean, to add an option for Portugese/Brazilian language? 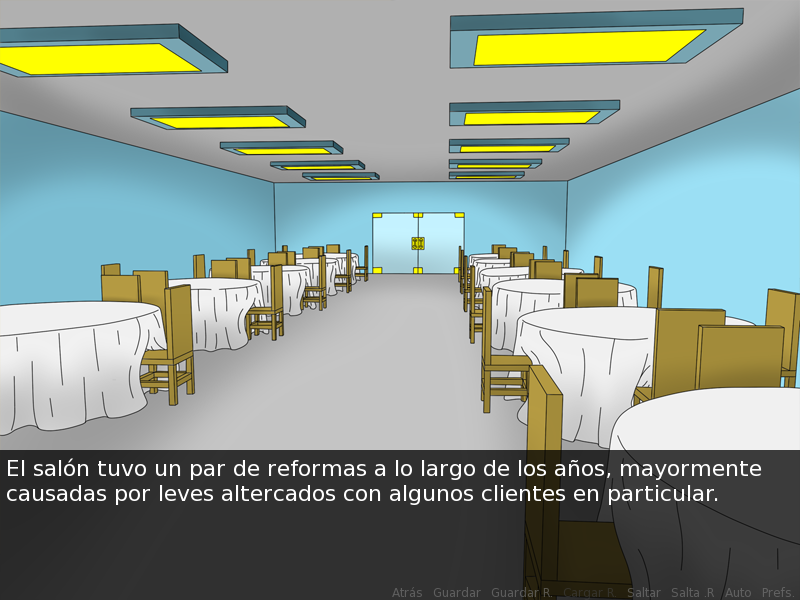 I currently have no plans for that, and I don't have the knowledge of the language as for doing a proper traslation. I should consider it, though.